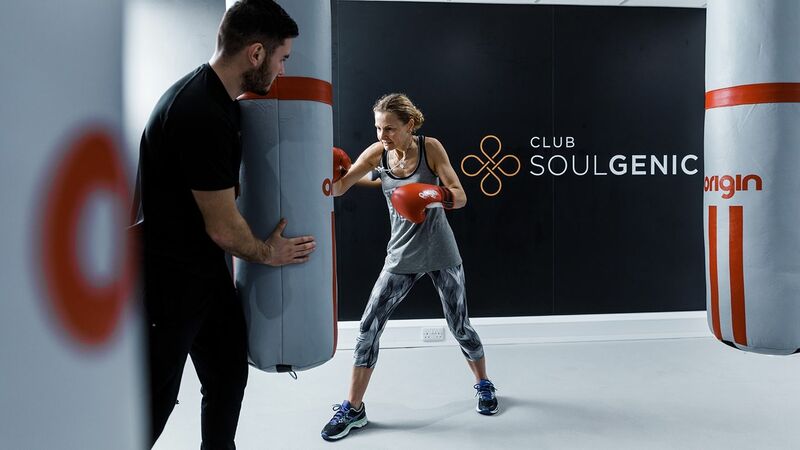 Looking to bring a top-quality training facility to Jersey, CEO and founder of Club Soulgenic Glenda Rivoallan worked with Origin Fitness to establish the island's leading health and fitness offering. I wanted four working studios which could deliver our signature class model. I needed to ensure that I could open with a certain capital outlay that could be added to over time. I felt Origin were excellent at helping to ensure we had the minimum we needed to operate but with a sense of a strong selection of equipment. 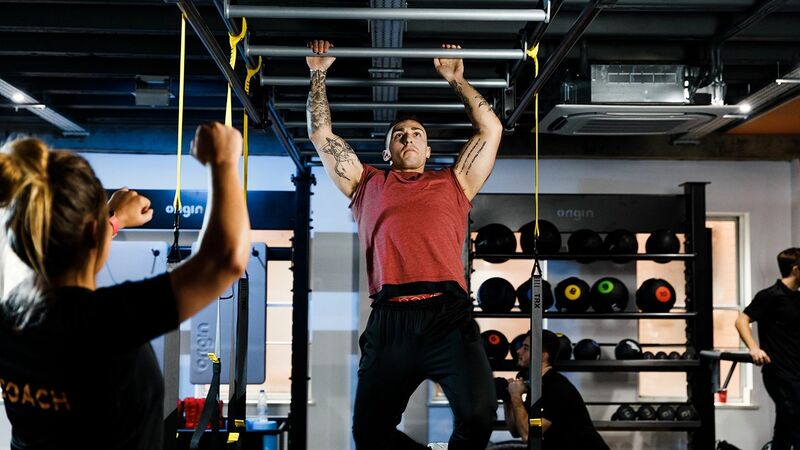 Glenda worked closely with Origin Fitness account manager, Euan Millar throughout the project. Together, they agreed on equipment and the design of the facility to maximise the impact on the local community and Glenda’s return on investment. We opened officially on the 21st Jan 2018. Members have given us excellent feedback around the design – especially our rig which has been extremely popular. Without the rig design we wouldn’t be able to run the Soulgenic signature class the way we do. It allows us to do group fitness training and cater for a huge variety of exercises whilst servicing a good number of members. The rig was instrumental to the design of our class structure. 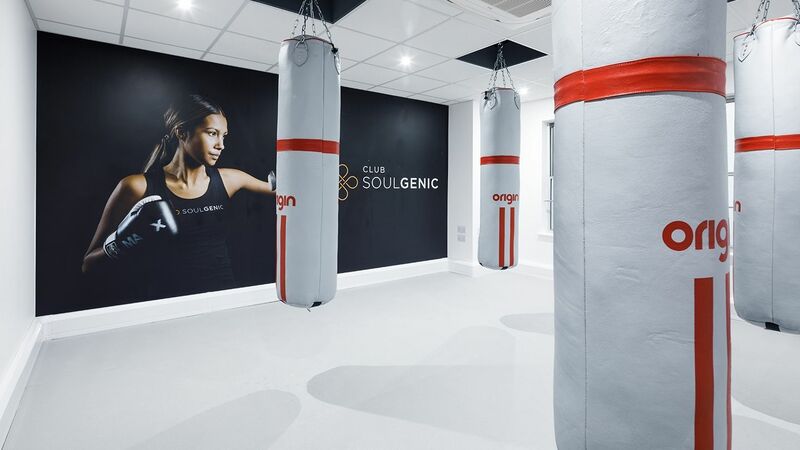 Origin Fitness supplied everything within Club Soulgenic’s fitness area; from the fitness flooring and 15 meter sprint track to the yoga studio mats and foam rollers. 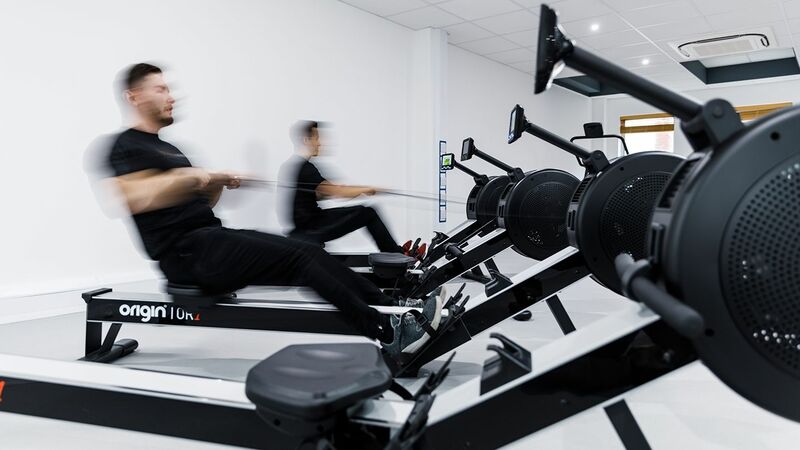 By using a single supplier, Glenda ensured that she only has one point of contact for anything regarding the gym, saving precious time down the line. 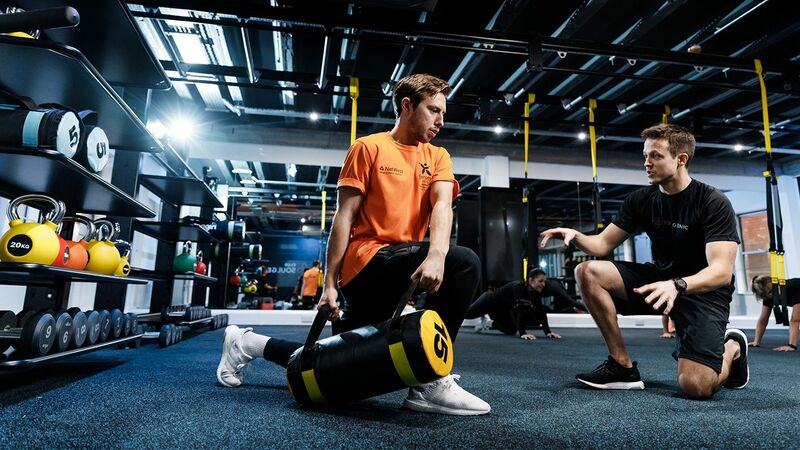 In addition to the bespoke Origin Modular Storage Rig, Origin Fitness supplied a large selection of functional training accessories, including our new Origin Sandbags, Medicine Balls and Rubber Kettlebells, as well as popular TRX suspension training kits. Keeping the functional method of her training in mind, Glenda opted for non-traditional cardio equipment. 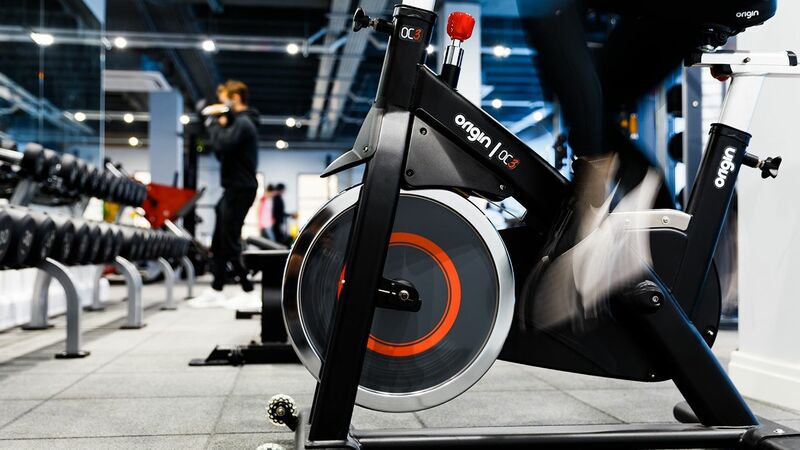 To offer her members variety and flexibility, Origin Fitness provided SpeedFit Curved Treadmills and Origin OR1 Rowing Machines, as well as Origin OC3 Indoor Cycles. The strength zone within the gym welcomes members of all ability levels. With cable equipment like the Origin DAP alongside free weight options in the form of Origin Multi Adjustable Benches and UD2 Urethane Dumbbells among others, PT’s and members have everything available to them to complete a satisfying full-body workout. 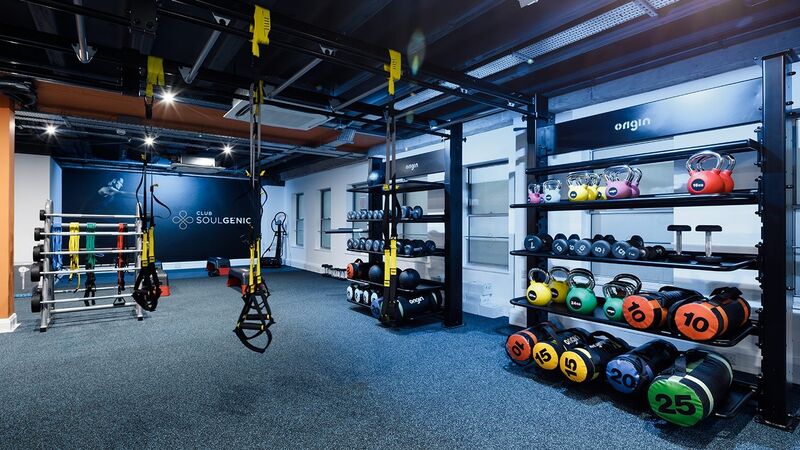 The end result is a beautiful open plan, yet structured training space that allows Glenda and her team to provide their members a unique and personal training service using all the latest fitness equipment, while leaving room for future expansion and growth. I have been in fitness 23 years and never had service as good as I had from Origin Fitness. Euan and Dugald show genuine care for the club success – they weren’t just trying to sell kit. Euan’s operational experience is second to none and this makes it easy to have conversations referencing product choice and future development opportunities. Our install chap Craig was incredible – I have never seen someone work harder to get a club open with all the equipment in place and get everything spot on. I built a fantastic relationship with Euan and I genuinely felt that he has put the needs of my business before the needs of selling equipment – I genuinely was impressed with his attention to great customer service throughout. Due to my experience I am steadfast in my opinion that I have an equipment supplier in Origin that can go on the journey with us as we grow the business and I firmly believe they will continue to deliver.